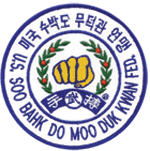 The United States Soo Bahk Do Moo Duk Kwan Federation® has hosted an annual National member gathering since its inception in 1976. The annual physical meeting of the Federation Board of Directors is held at the Festival and is open to members. 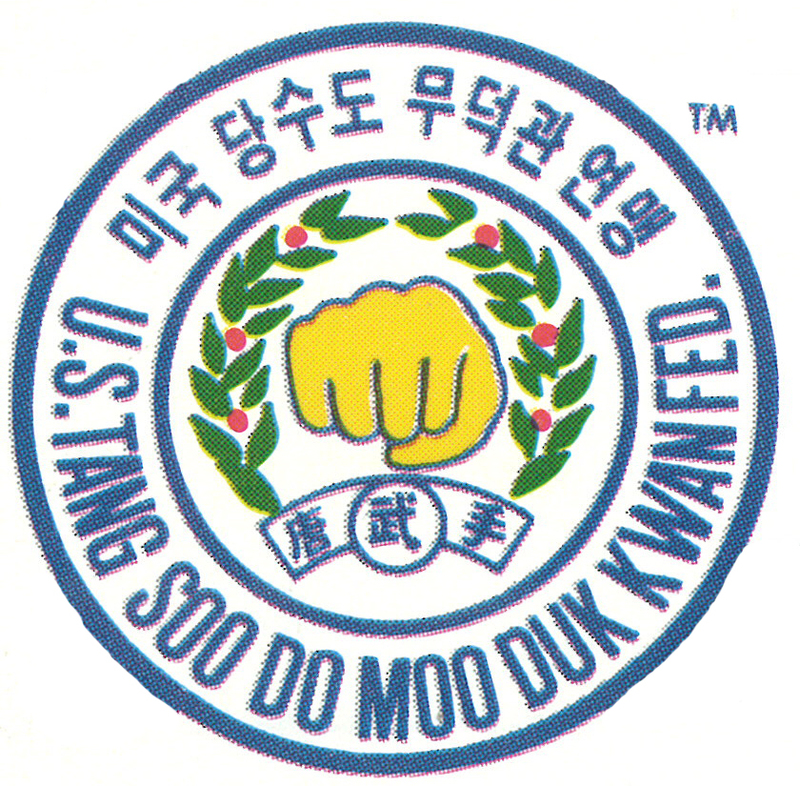 Effective 2013 the National Festival was redesigned as a National Festival and Dan Leadership Convention with Gup competition remaining at the Regional and studio level so that more time can be devoted to high level training for Dans and Ko Dan Ja during the National Festival. Gups who demonstrate exceptional leadership initiative and skills can still qualify to participate in the National Festival where their leadership attributes will be further enhanced. If you are a Gup who ever plans on becoming a Dan member, ask your instructor about the value of the experience you will gain by attending the National Festival. The National Festival also provides a forum in which the skills of members are also showcased. Regional Teams, 3 Person Teams and individual Dans and Gups perform and compete during the event. Socializing with fellow members is also one of the most enjoyed experiences reported by those who attend the National Festival and Dan Leadership Convention.